Guest: Catharine Edwards Sanders, Author of "Wicca's Charm," and Audrey Russo - Why is there a growing involvement of teens in witchcraft? Why are some even leaving the church for pagan practices? What is 'Split-level' Christianity? 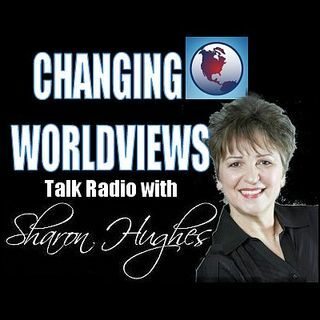 These are some of the things we discuss on this show in order to expose the worldviews behind the growing acceptance of witchcraft in our culture today. Audio clips are from "Witchcraft Repackaged," by film producer and author, the ... Más informaciones late Caryl Matrisciana.